Stable Performance, Conventional Designs and Enormous Energy Saving capabilities. 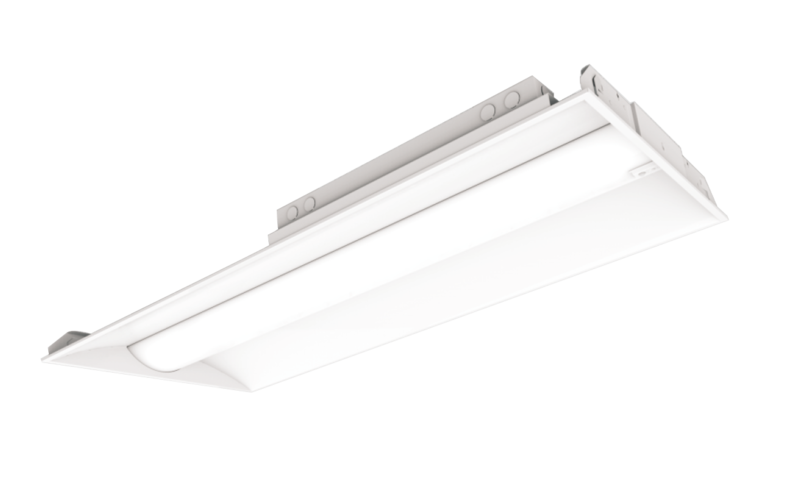 R2T Canopy Series luminaires are designed to ensure higher performance, longer life time and better efficiency. These luminaires can be installed for new construction and replacing existing luminaires. R2T Series Pole luminaires are designed to ensure higher performance, longer lifetimes and more efficiency. These luminaires can be installed for new construction and to replace existing luminaires. 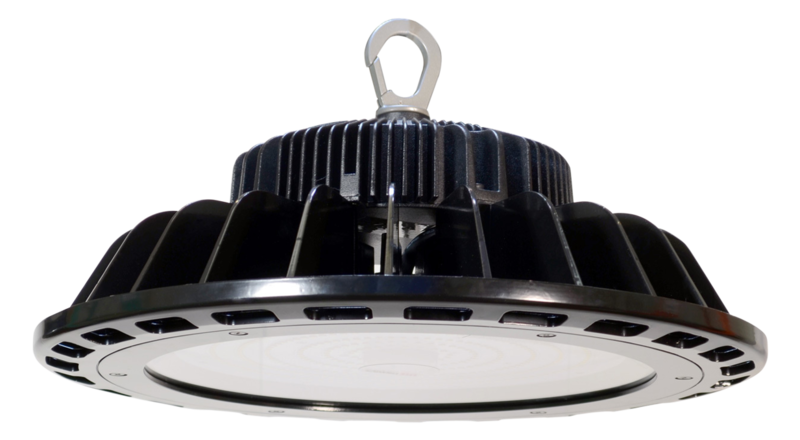 The HB Series LED Low Bay /High Bay luminaires are designed to deliver from 16,000 to 29,000 lumens. 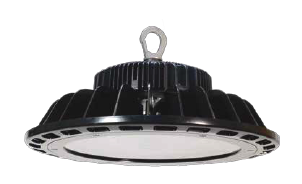 With exceptional illumination distribution, performance and design the HB Series LED Low Bay /High Bay luminaires allow for one-to-one replacement of HID or fluorescent luminaires. 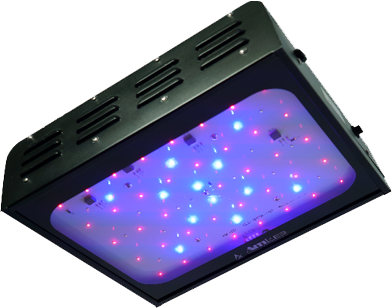 SG Series Grow Light is designed with proper spectrum to enhance growth of the plants from seedling to flowering. with programable control the spectrum and intensity level can be adjusted and programed to achieve enhanced growth cycle. Intelligent LED Troffer is designed to enhance office, retail, healthcare interiors with high efficiency and smart controls. With flicker-free power supply, optional emergency backup and 2.83 inch thickness design makes the installation easier and quicker. TFRS Series Intelligent LED Troffer Retrofit Kit is designed for retrofitting existing lay in troffers, which enhance the appearance of office, school, retail, healthcare interiors with high efficiency and smart controls. LED Linear High Bay Retrofit Kit is designed to ensure higher performance, longer life time and better efficiency.